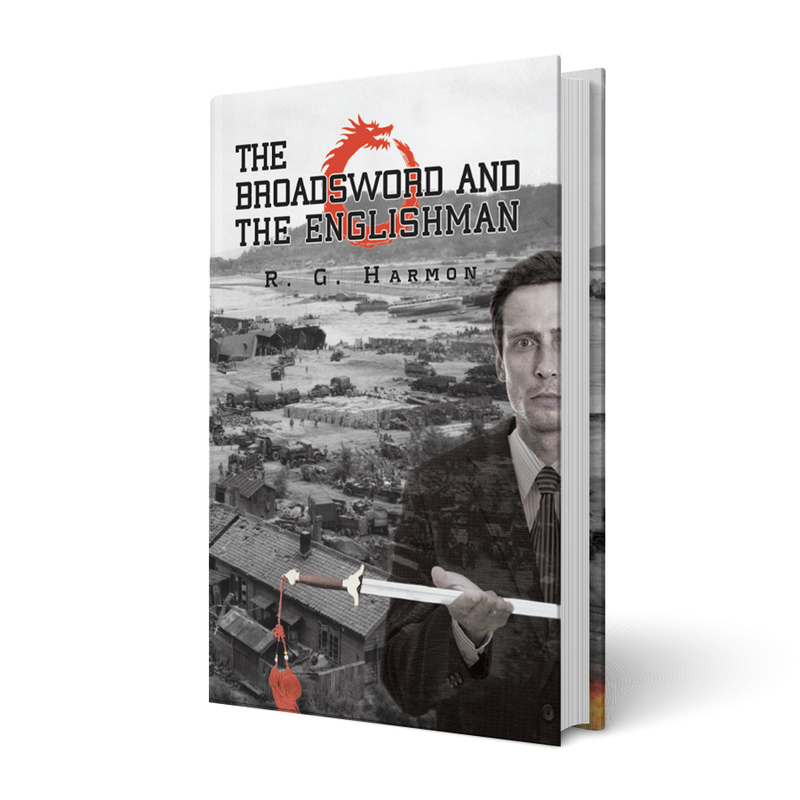 The BROADSWORD and the englishman - out now! Growing up in a devout, middle-class English family in China during the Sino–Japanese war leaves its mark on Bill and sets in place a series of events that leads him to join the war effort as a teenager, go down the coal mines of Wales and to eventually migrate to Australia to start afresh. But Bill is tortured by his past. A story set against the backdrop of war, the growth of a nation, the betrayal of a father and the influence of good friends, Bill traverses adulthood as a flawed man. 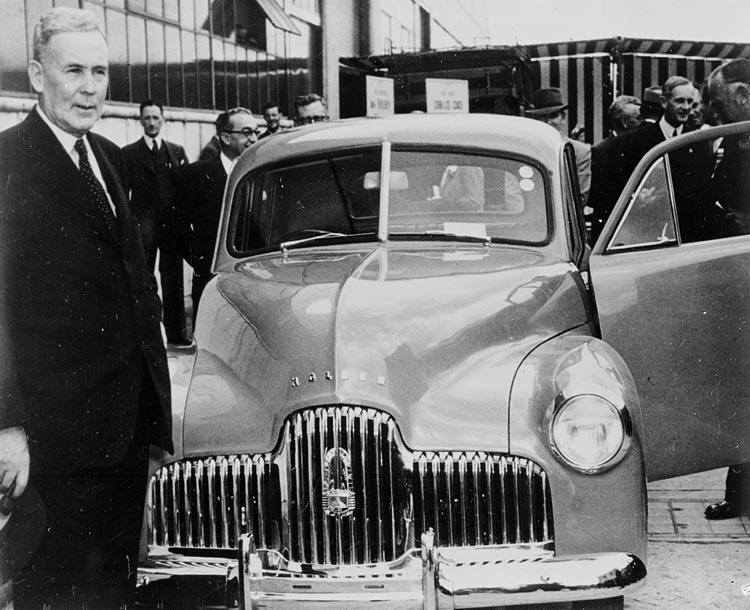 With the support of his loving Welsh wife, Myfanwy, and the influence of his Chinese friends, Bill is forced to face his fears by revisiting the place of his childhood, Shanghai, China. Here, he eventually faces his demons and farewells a good friend, who leaves him with a symbol of peace and strength, his Chinese broadsword. "As a writer of Historical Fiction, I am inspired by the opportunity to bring to life, events of a time in history"
Circa 1943; My father as basis for main character Bill.